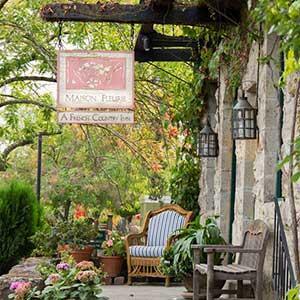 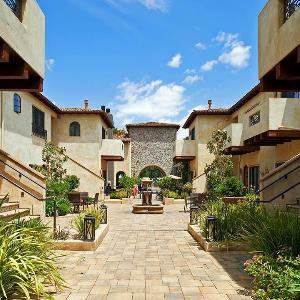 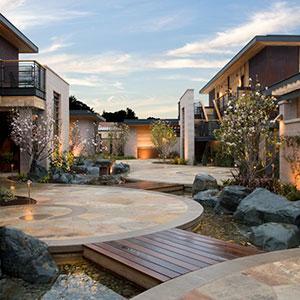 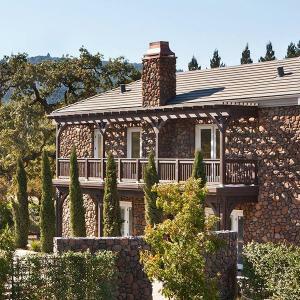 Stay in the heart of Napa Valley, in the town of Yountville. 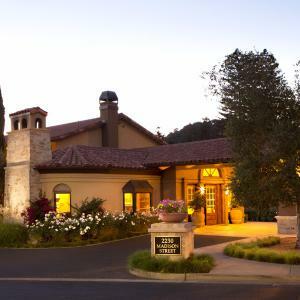 Only steps away from dozens of lodging options that include a myriad of Napa Valley hotels, resorts, bed and breakfasts or inns are a host of Michelin rated restaurants headed by celebrity chefs, wine tasting rooms all within walking distance of each other, and several boutique and one-of-a-kind shops filled with souvenirs to remember your Napa Valley vacation. 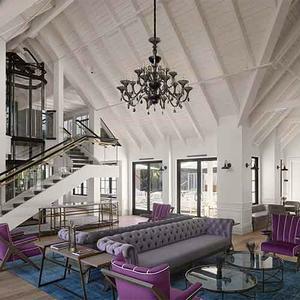 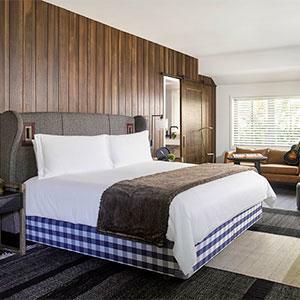 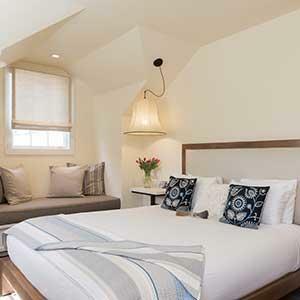 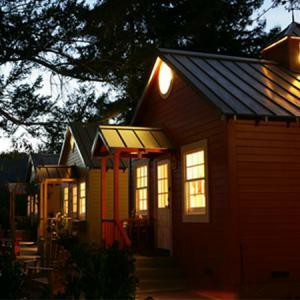 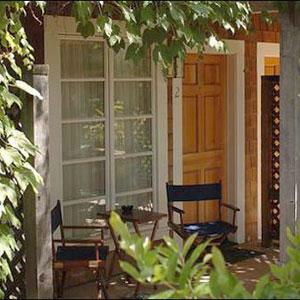 No matter what type of stay you are looking for – small and quaint, exclusive and luxurious, or hip and trendy, Yountville boasts several places to stay and accommodate your preference. 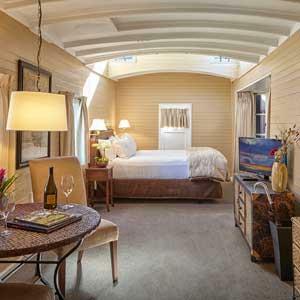 The Railway Inn located in downtown Yountville features eight comfortable and contemporary historic steam era Railcars as your convenient accommodations for your Napa Valley excursion.